Move in Ready Condition! This home qualifies USA loan program for 0% down payment. Lovely curb appeal, on one-half acre. Horse property, open floor plan. 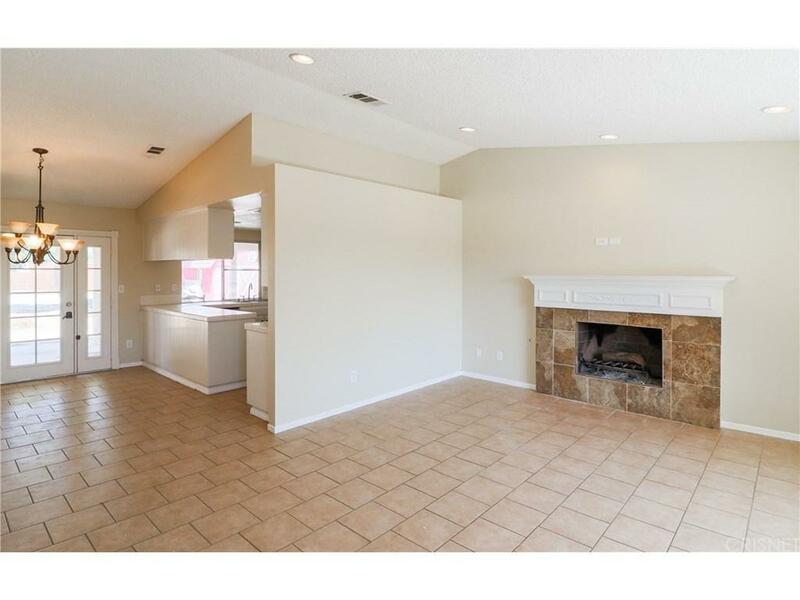 tile flooring, breakfast bar, eating area by kitchen, 5 Bedrooms, 3 full bathrooms, one bedroom could be a guest room with full bathroom and private side entrance, master bathroom has dual sink, two closets, mirror closets and ceiling fans with light fixture throughout. Barn/Shed 15x20 w/electrical & double-wide doors on concrete foundation. RV access from rear of property. Fully covered patio w/recessed lighting. Gas grill exhaust vent for barbecue. Experience indoor and outdoor living, commuter friendly, 2 spacious car garage-drywall completed attached. 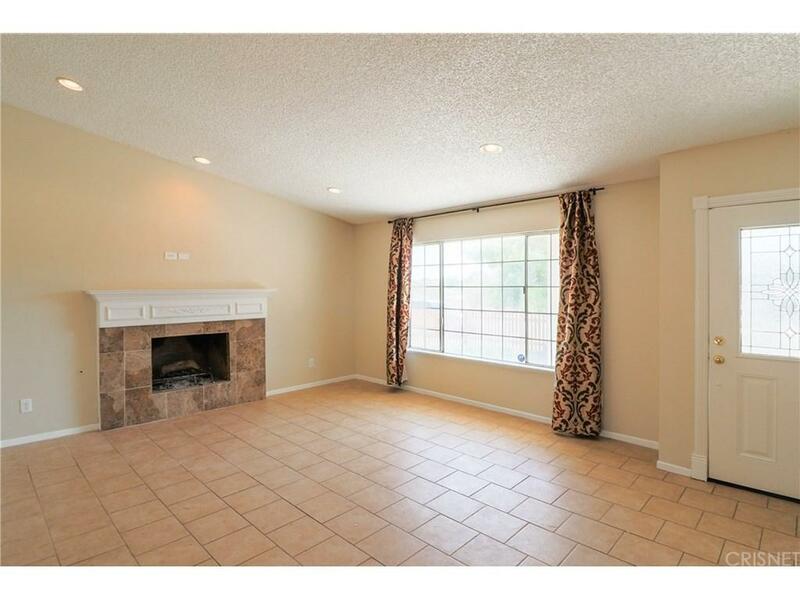 Ranch style home, Incredible opportunity not to be missed! 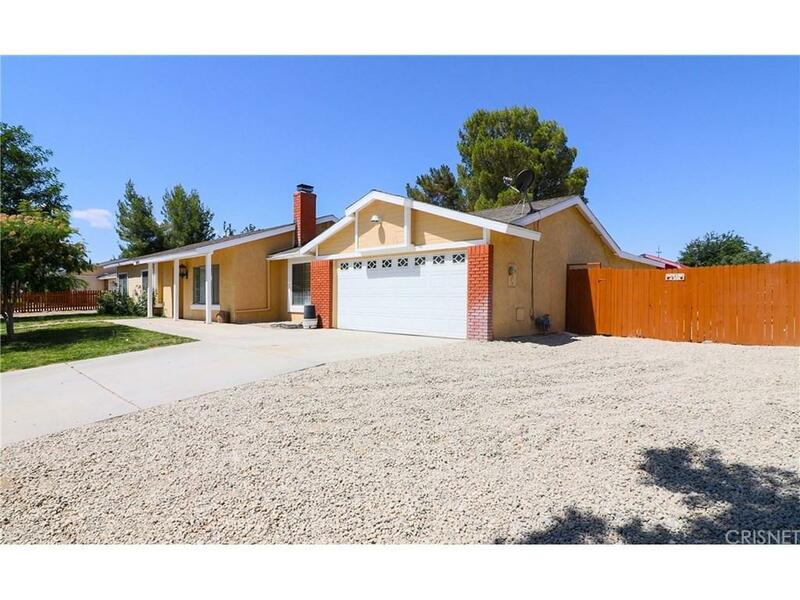 Sold by Amador Contreras Mendoza BRE#01509900 of Keller Williams Realty. 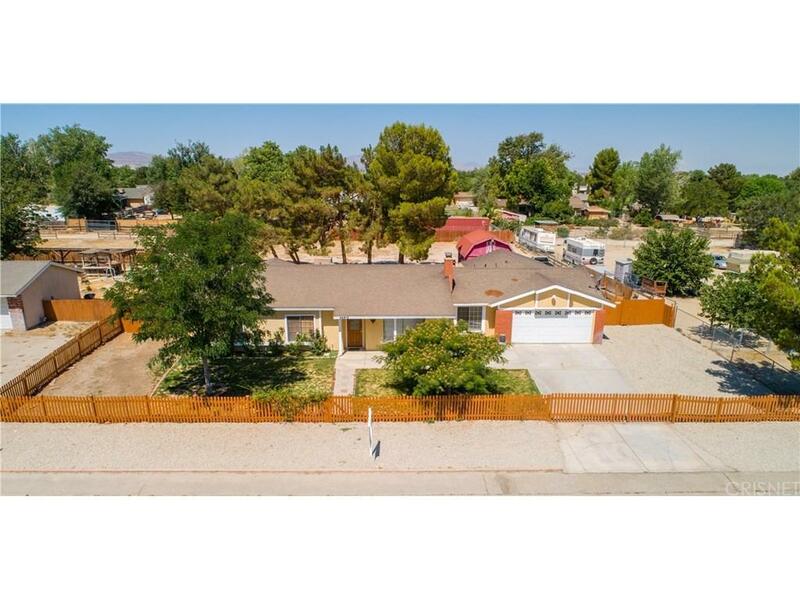 Listing provided courtesy of Blanca Deleon DRE#01509900 of Keller Williams Realty Antelop.